Registration is now open for the 2019 Farm Bureau Watermelon Classic on July 4th! 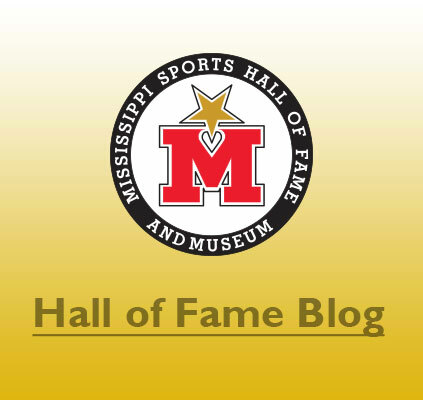 The Annual Mississippi Sports Hall of Fame Induction Weekend honoring the Class of 2019 will take place August 2nd & 3rd. Tickets are on sale now. The C Spire Conerly Trophy is presented annually to the Magnolia state’s top collegiate football player. Past winners include NFL stars such as Deuce McAllister, Jerious Norwood, Eli Manning and Dak Prescott. The C Spire Howell and C Spire Gillom Trophies are presented annually to the most outstanding men’s and women’s college basketball players.